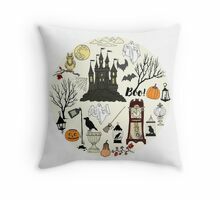 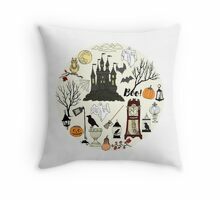 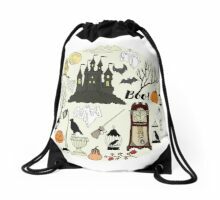 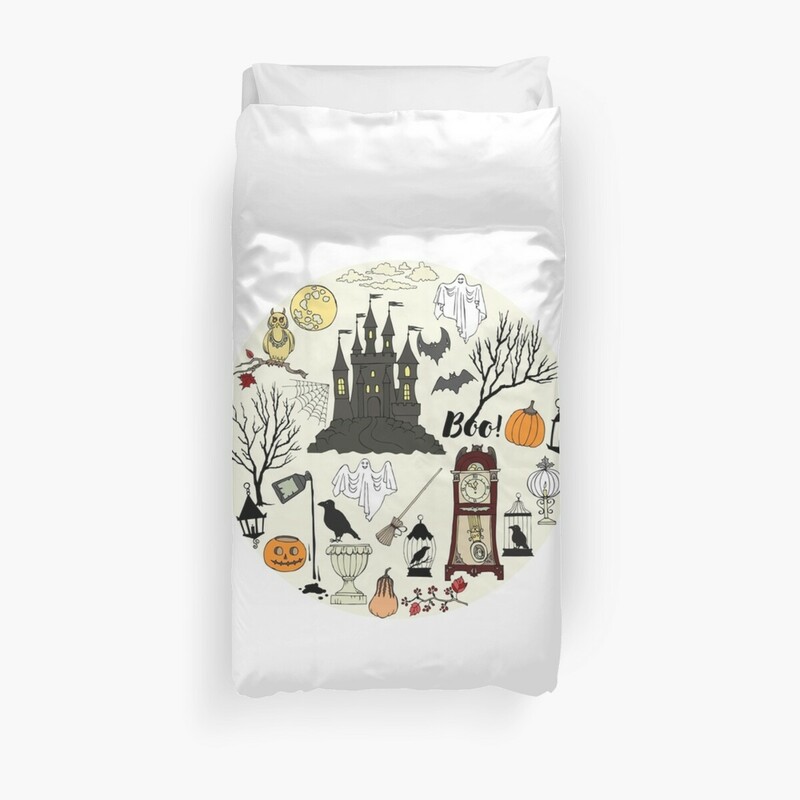 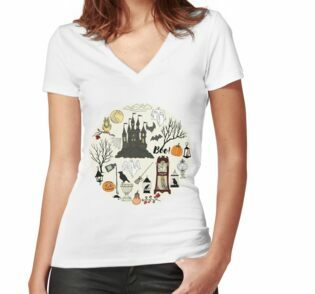 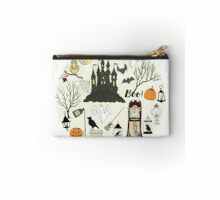 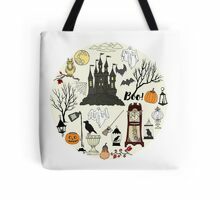 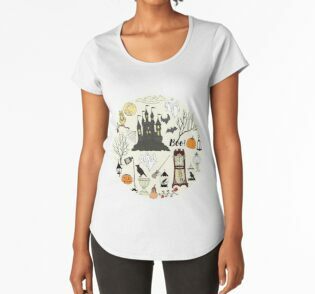 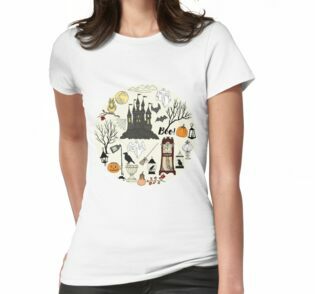 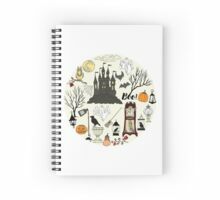 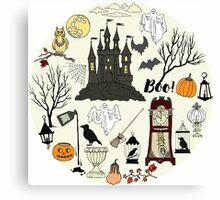 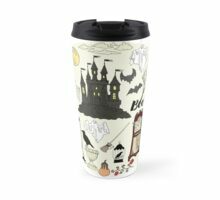 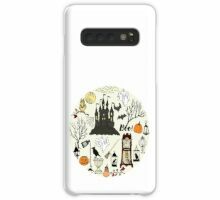 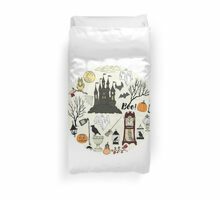 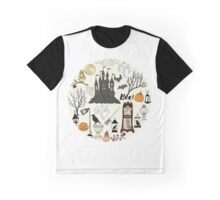 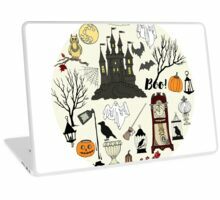 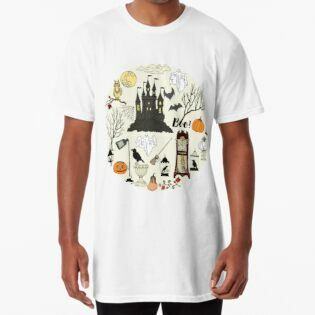 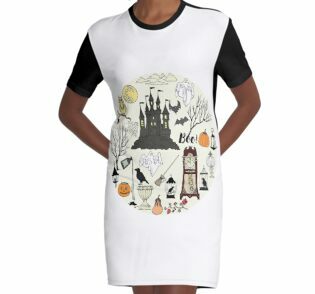 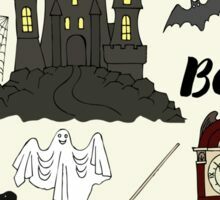 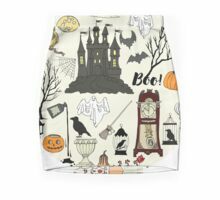 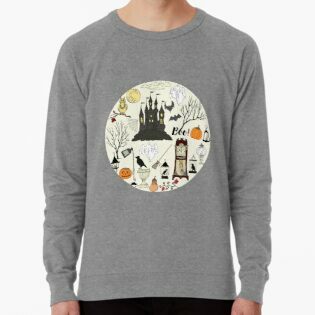 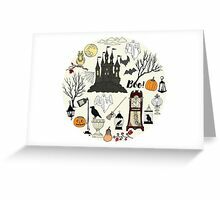 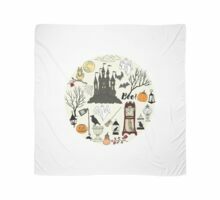 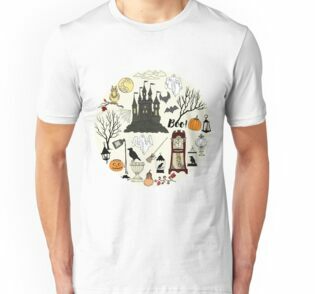 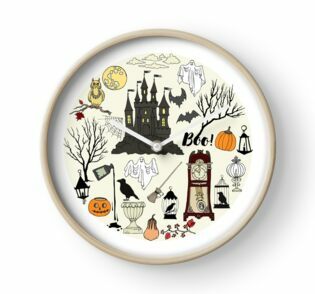 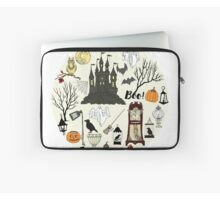 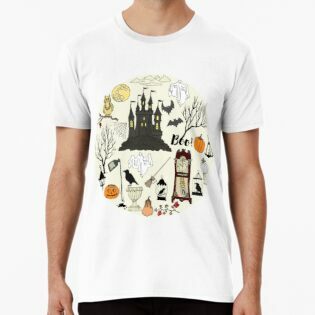 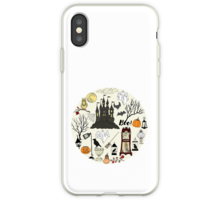 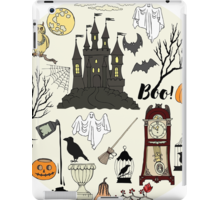 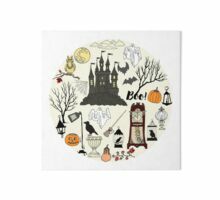 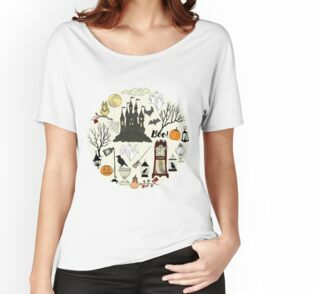 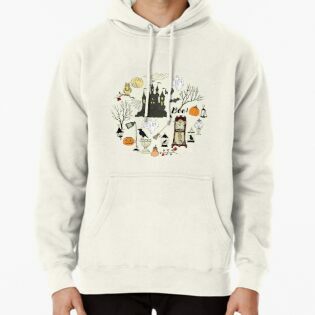 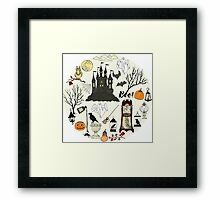 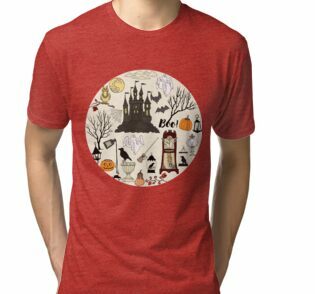 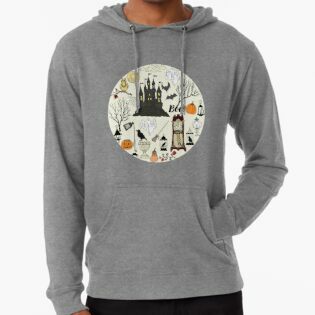 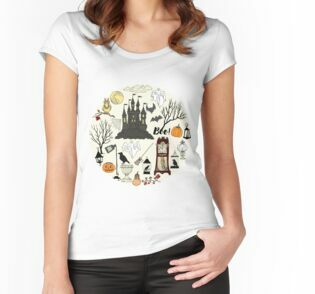 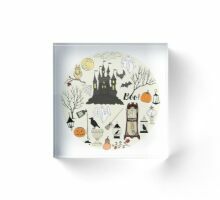 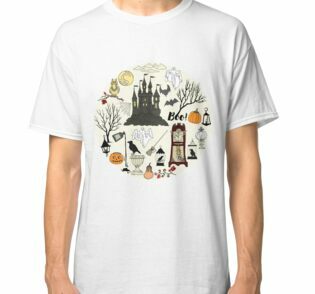 Hand drawn elements – cats, pumpkin, ghost, castle, moon, trees, hats, owl, ghost. 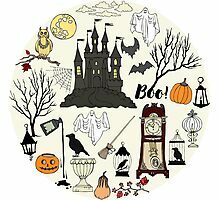 Can be used for Halloween decorations. 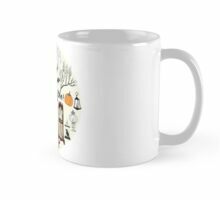 Use this picture to wish a warm holiday season to all your family and friends.